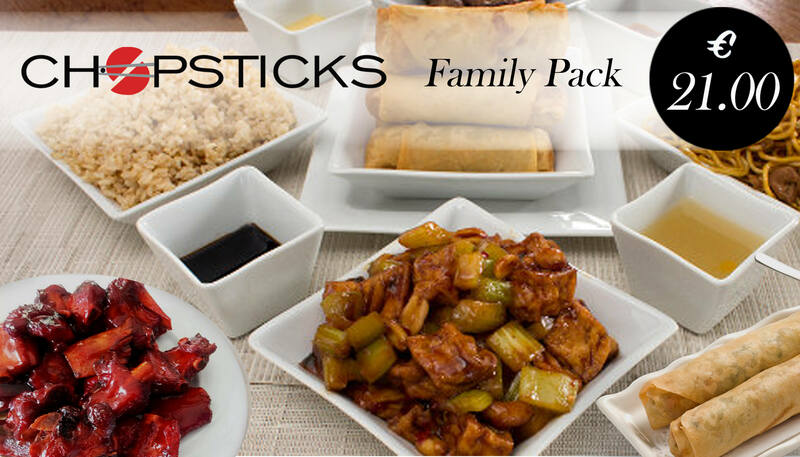 Order by phone now our FAMILY PACK! Four main dishes (half portion) of your choice plus rice, spring rolls & spare ribs (half portion) with only €21.00! *Family Pack is available with Seafood dishes or with noodles instead of rice with extra charge €2 for each small portion.